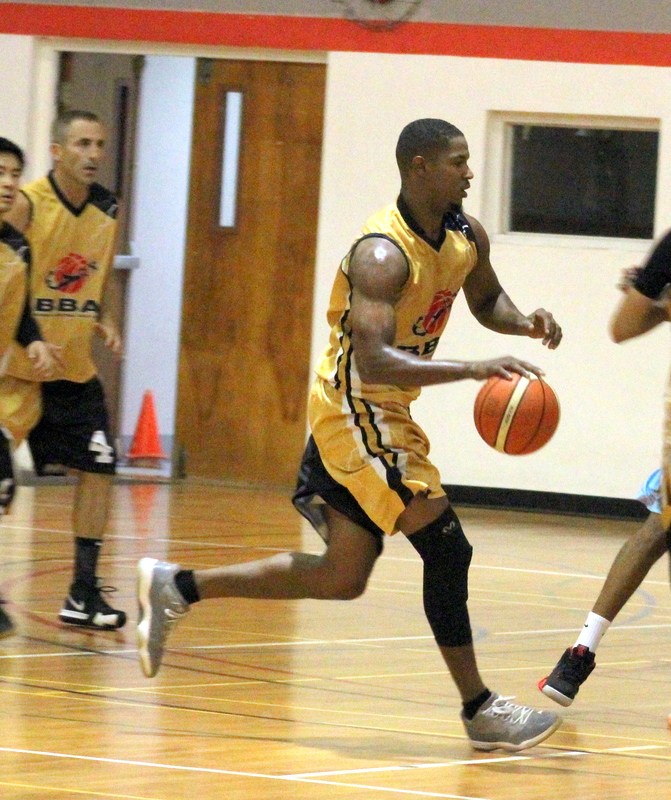 The Bermuda Basketball Elite City League continued with a double header inside the Bermuda College Gymnasium, which produced 217 points on the night. Game 1 saw the Falcons defeat the Lions 60 – 26, Bion Robinson led the Falcons with a game high 12 points, 8 rebounds and 1 assist, while the Lions got 10 points from Seth Hardtman, he also had 8 rebounds, 3 assists and 3 steals. The Storm would pick up their first win over in the second game edging the Warriors 66 – 65. Jaren Haley scored a game high 28 points for the Storm to go along with 3 rebounds and 3 steals, while the Warriors got 18 points from Tejour Riley, he also had 11 rebounds, 7 assists and 6 steals.